A Facebook group named "pzbusiness" has been created to help disseminate information about the local economy. The following link should take you to Facebook page. Just ask to join. 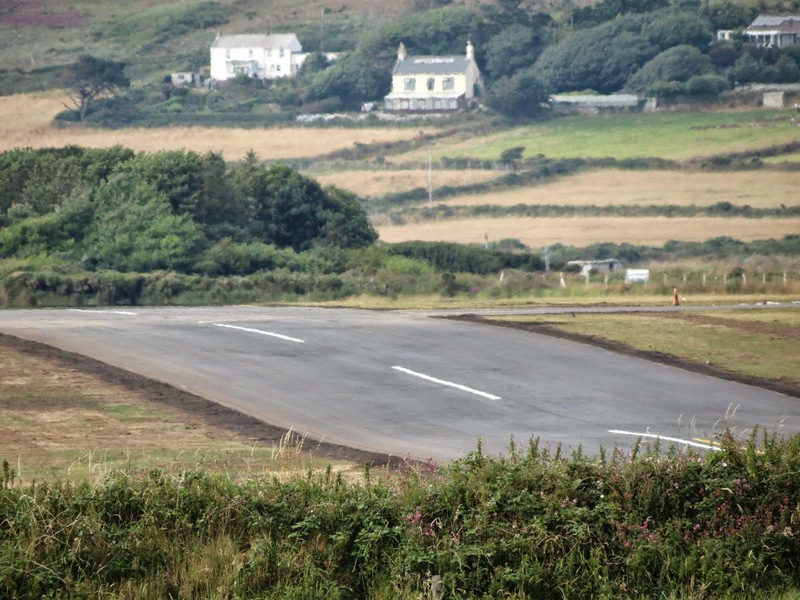 Lands End Airport re-opened today following the laying of two hard runways. The project cost in the region of £2.6 million with 50% from the IOS Steamship Co and 50% from EU ERDF funds. The Airport had previously been blighted during the winter months with waterlogging of its grass strips resulting in flights having to be re-routed to Newquay. With Newquay Airport poorly served by public transport ,the diversions caused travellers significant additional expense and inconvenience The closure of Lands End Airport for long periods also resulted in Penzance being eclipsed as far a IOS travel was concerned for months at a time during the winters of 2012 and 2013. See BBC news item here. See Cornishman item here . Questmap Ltd have submitted a planning application for a new building on the Questmap Business Park, Long Rock, to house "The Range" . The building will provide ~2787 sq metres of trading space , a 'garden centre'. and 172 parking spaces. The new store is estimated to create 120 new jobs. The Questmap Business park site affected by the application is currently dominated by the rusting steel frame of a previous building on the site. Minister's announcement about Dawlish railway options. The Secretary of State for Transport has issued a statement to Parliament today on the options for improving the resiliance of rail services west of Exeter. No decision is due until the autumn. Follow the link for the Minister's statement and a further link to the Network Rail study. Earlier and faster morning train from London planned from Dec 2014. The Department for Transport has agreed to the first significant redesign of First Great Western's mainline timetable in Devon and Cornwall for over a decade, with earlier trains and extra capacity during the summer. There will also be increased capacity for summer travellers on the late morning (1039) service from Plymouth through Cornwall by using an eight carriage High Speed Train rather than a smaller local train. The comparison in journey times between London - Newcastle and London - Penzance (both 300 miles) is dire; London – Newcastle fastest rail service is 2 hrs 47 mins (average ~3hrs 10 min) whereas for London-Penzance the fastest service is 5hrs 04 mins (average ~5 hrs 30 mins). The announcement does not solve the fundemental problem but is a welcome incremental improvement. Cornwall will benefit from a multi-million pound package of rail improvements that will lift the local economy, create new jobs and provide faster train journeys, the Prime Minister announced today (3 July 2014). The £146.6 million deal has tourism at its core. Passengers travelling by sleeper train into the county will be able to start their holiday relaxing in newly refurbished carriages. a major programme of signalling improvements will start five years earlier than planned, providing faster journeys between Penzance and Totnes and paving the way for the potential introduction of half-hourly services on the Cornish mainline. Ensuring that we have first class infrastructure across Britain is a crucial part of our long-term economic plan to back business, create jobs and provide a brighter future for hardworking people. This investment, which will boost the local economy and improve connectivity, is great news for Cornwall, the south-west and beyond. 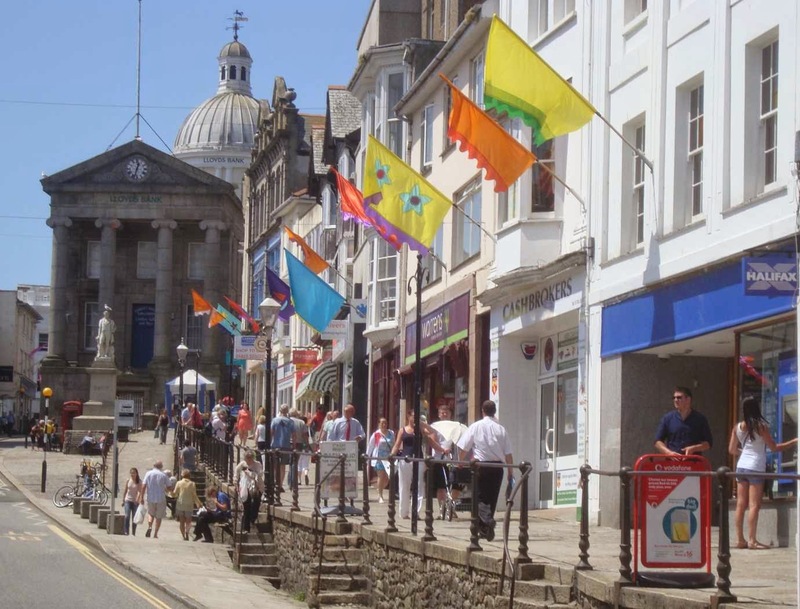 The package includes £9 million of funding from the Department for Transport (DfT), £29.6 million secured through Cornwall Council and the Cornwall and Isles of Scilly Local Enterprise Partnership (LEP), £103.5 million from Network Rail and £4.5 million from train operator First Great Western.